Saturday, April 27th at 10:00 am we are releasing new homesites at Magnolia Walk in Willowbrook! Please join Supervisor Mark Ridley-Thomas and distinguished guests for a ground breaking celebration at Magic Johnson Park this Saturday March 9. Click here for more details. Magnolia Walk in Willowbrook is Selling Fast! Join our Priority List for Market Rate Homes Today at Magnolia Walk! Today is the day and now is the time!! We are now accepting applications for the priority list of Magnolia Walk’s market rate homes. The application process will be a 2 Step process. 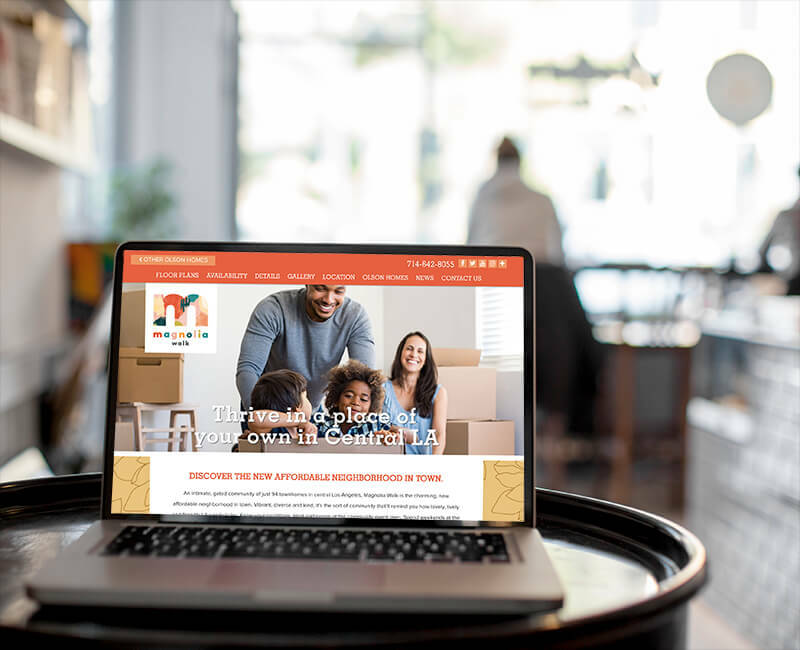 Step 1 is to submit the initial online application with Alpine Mortgage Planning, by clicking the ‘Prequalify Now!’ link below.